MistaJam recently announced that Speakerbox will be returning to BCM Mallorca this summer. Kicking proceedings off on the 28th June will be Wretch 32 who plays off the back of releasing his comeback track ‘Blackout’ and is currently in the process of finalising his second album. Returning for two dates will be Labrinth, on 5th and 19th July, while Professor Green has a one-off date on 12th July followed by two appearances from Tinie Tempah on 26th July with woman-of-the-moment Iggy Azaela. Tinie will also return the following week for the closing show of the summer on 6th September. 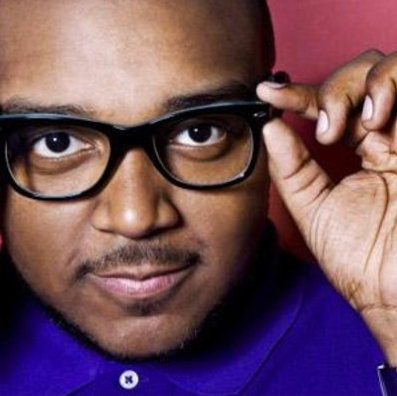 Also appearing on each of the six dates will be label head honcho MistaJam and Speakerbox resident Majestic.